We specialize in delivering exceptional, customized online marketing and websites to Locksmith businesses worldwide. Let us help you improve your online presence. Our talented web designers build mobile-friendly WordPress websites designed to bring you more customers and grow your business. All our sites are built with conversion & usability in mind. These days more than ever, your locksmith business depends on the web to find new local customers. With our customized Search Engine Optimization strategies you'll rank high in your local search results. Have one of our specialists create & manage your Google AdWords campaign or optimize and manage your existing campaign to reach its full potential and bring in even more traffic to your website. Directly engage your customers and grow your following by utilizing our Social Media set up and management strategies. Become a reputable brand that people talk about locally. In all of this talk of websites and the Internet, it's also worth noting that many people rely on trade-specific directories to help them verify a business before calling them. 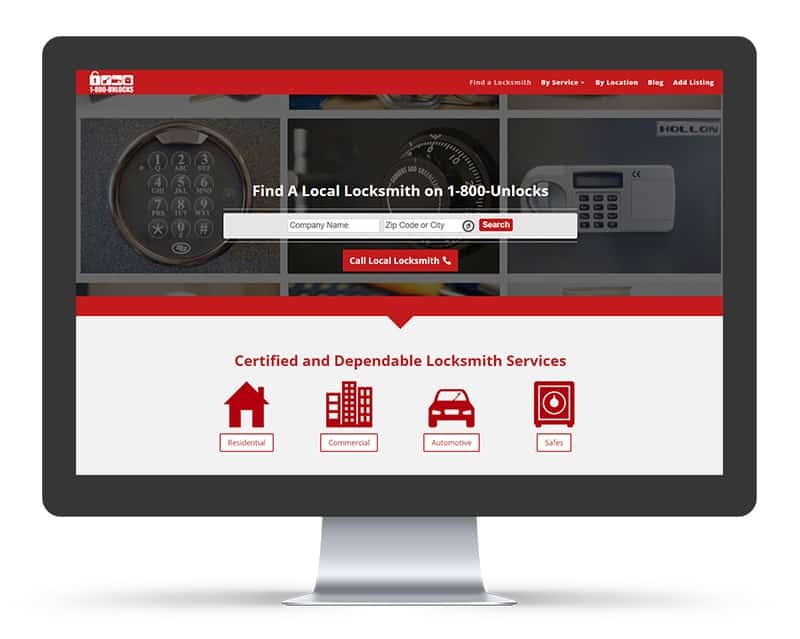 The Locksmith Agency has built two niche locksmith directories called 1-800-Unlocks and the Fair Trade Locksmith Directory. 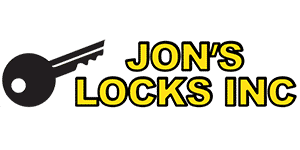 Over the course of many years we have hand-picked and entered locksmith listings into these directories. 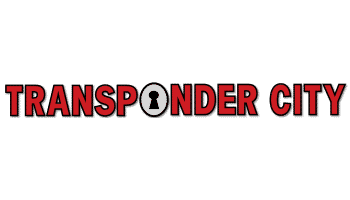 No phony locksmiths are allowed into these sites and stringent rules are in place to protect the integrity of these websites. 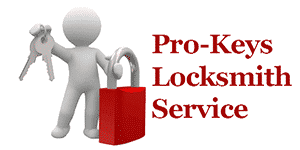 These sites have accumulated thousands of real locksmith listings which has resulted in great domain trust flow and great SEO. 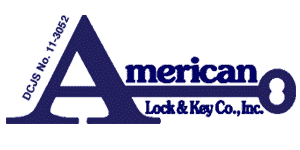 Let The Locksmith Agency utilize our hard work to your benefit. When your website is built, we will tie it into these directories with custom content and keyword ranking reports to strengthen and support your main local website. No other marketing company has this feature. No scammers will be allowed in. Only one business will be promoted in a given city for maximum exposure. Will that be your business? Contact us today to begin the vetting process. 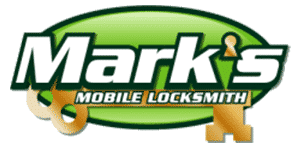 do for your locksmith business. How caught up are you on the #SEO trends for 2019? Do you need help ranking for your #keywords in your area? Maybe you are new to SEO and keyword rankings and need some guidance? Forget the food, these tips can also be a boom to your lock shop. Need #SEO, #GMB, #SocialMedia, #WebDesign, or other digital marketing services? One of the major thing we suggest to clients is to make sure they have a Google My Business listing. Confused how? This article explains. For help with GMB, SEO, Web Design, Social Media, and more...contact us today! #SEO Matters, but not just for new businesses, for your established business as well. Are you converting all our customers? What can we improve for you? Website Design, SEO, Advertising, or Social Media Management? Your customers use the web for everything these days, and our job is to make sure your customers can find you quickly and easily. Businesses spend a lot of money having a website built only to find that it’s not converting visitors into customers. Because their website wasn’t designed with the customer’s experience in mind. Problems can range from visual issues such as outdated graphics or insufficient contrast between text and background colors, to more substantial issues like slow page loading and broken site links. The Locksmith Agency will build you a custom, mobile friendly site that looks great and works well on any device. Of course, your digital locksmith marketing efforts don’t stop there with us. We also believe in the importance of developing a plan that will keep people engaged. That’s why we also offer high quality content marketing and for your website. Customers want to learn about your services. The Locksmith Agency has real working knowledge of locksmith services and products, because we are locksmiths too. When most people use the Internet, they often don’t have a direct site or name in mind. They go to Google, Bing, or their preferred search engine, enter a search term (a “keyword search”) and then they click on the site that looks the most relevant to their search. According to Search Engine People, approximately 75% of clicks are on the first page of search results, with the very first listing receiving as many as 33% of those clicks. If your locksmith business isn’t on that first page then your chances of being found are greatly reduced. Search Engine Optimization, or SEO, helps you get the lion’s share of those clicks and conversions. We’ll help you find the right keywords and greatly improve your search page rankings. Many search engines and social media sites also give you the option of paying your way to the top through Pay-Per-Click or PPC ads. With these ads you only pay when someone clicks on your ad. Although there’s no question that PPC marketing produces results, not all paid traffic is good traffic. With digital locksmith marketing, you have to know what the best keywords are as well as how to test and optimize your ads to get the most bang for your buck. A lot of these nuances can only be learned by practice, and The Locksmith Agency has years of practice designing and deploying effective PPC advertising campaigns. In the eyes of today’s consumers, if you’re not using Social Media, you don’t exist. People rely on online reviews and social media to evaluate the trustworthiness of a company before they make a purchase. People want to see that you respond to customers and that you engage on social media. Now more than ever, reputation management is essential. The Locksmith Agency will work with you towards developing a strong and active social media presence that drives visitors to your website and converts them to paying customers. 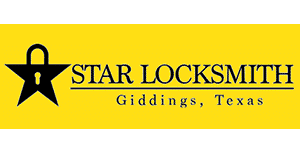 When folks are researching locksmiths online, they’re not looking for information on locksmiths in the next state over. 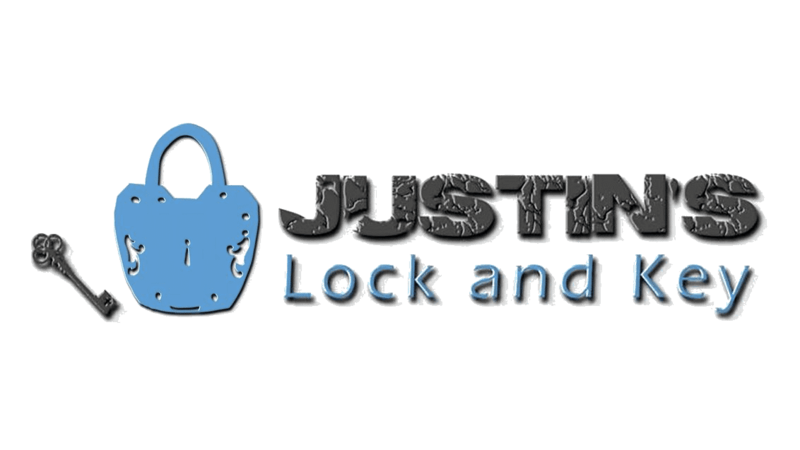 They want local, legitimate locksmiths in their own city, and we will help those local customers find you. As part of The Locksmith Agency’s digital marketing efforts, we will help boost your search result ranking for your local region. After all, it isn’t always about what you know so much as about being in the right place at the right time. In all of this talk of websites and the Internet, it’s also worth noting that many people rely on trade-specific directories to help them verify a business before calling them. Digital locksmith marketing isn’t the kind of skill that can be picked up overnight. Many aspects of online marketing, like PPC and SEO, primarily involve knowing how to make judgment calls. You’ve got a business to run, we get it. 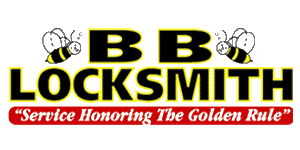 The Locksmith Agency knows and understand the locksmith industry. Let us worry about the logistics of your digital marketing so that you can concentrate on what you do best: running a successful locksmith business. Let's talk about what we can do for you. We have over 40 years of combined experience in digital marketing that we can use to help your locksmith business. 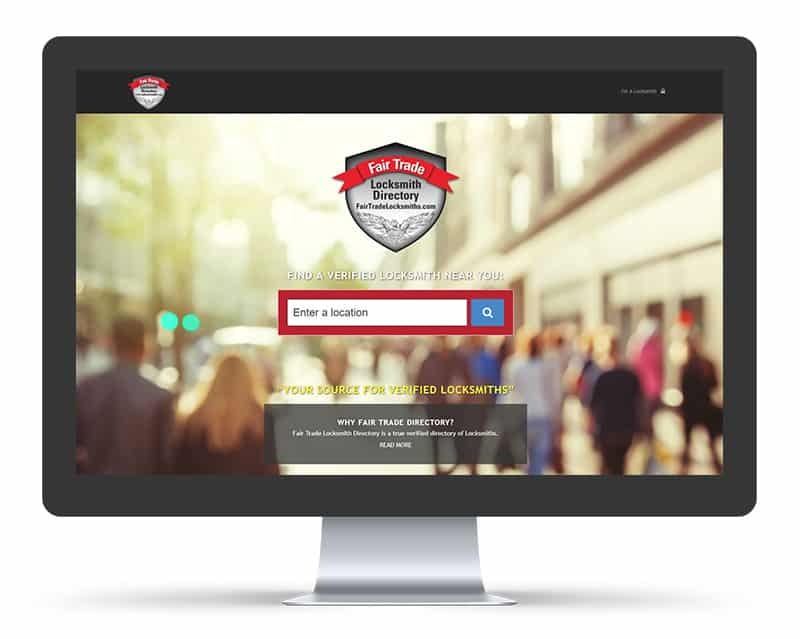 We are building a community of trusted locksmith websites and our results speak for themselves. Contact us and we’ll tell you how we can grow your business. Copyright © 2017 The Locksmith Agency. All rights reserved.